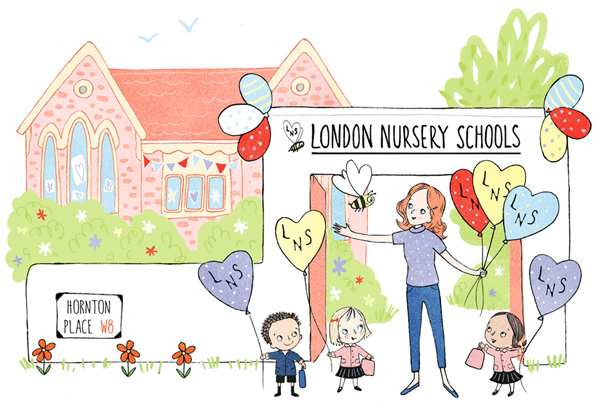 I was recently commissioned to produce illustrations for a new nursery school in Kensington, London. 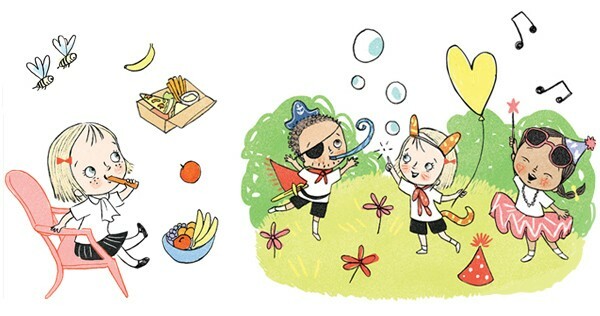 The illustrations were are to be used on the website of London Nursery Schools and their publicity material, and were tailored to work well with the logo and include the uniform the children would wear. 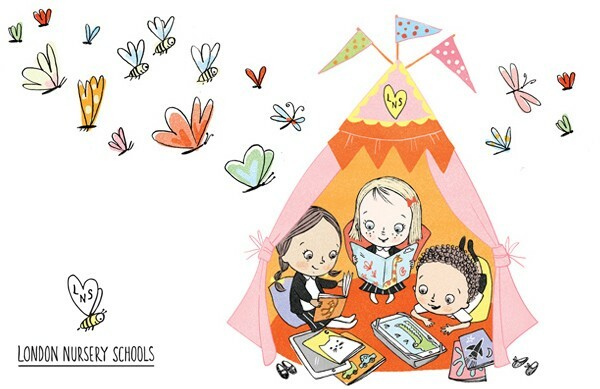 Their website is well underway so little tots should be able to sign up to the school soon! !